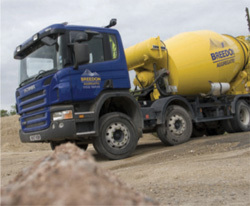 Breedon Aggregates is the UK’s largest independent aggregates business. We supply crushed rock, sand & gravel, asphalt, readymix & mortar and surfacing contracting services to builders and developers from more than 70 locations in England and Scotland, including a special ‘small load’ readymix service from our specialist company, 1st mix. RUBI ® manufactures and distributes tools & accessories for Tiling & Building Professionals. Specialising in Manual and Electric Tile Cutters, Mixers, Drill Bits, Measuring/Levelling systems, Finishing accessories and Safety Equipment. We have a vast selection of products including a great new range for cleaning, protecting and maintaining ceramics and other building materials. Specialists in the design & manufacture of temperature measuring equipment. 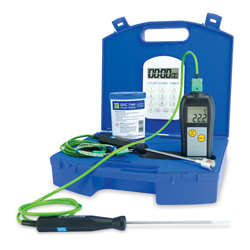 Offering a comprehensive range of digital thermometers, data-loggers, humidity, moisture & ph meters suitable for a variety of industrial applications. 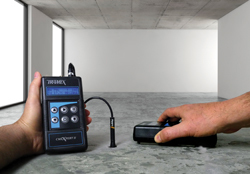 TRAMEX are international leaders in the design and production of Moisture Testing Equipment with a reputation for the highest standards in quality and innovation. Inspired by our experience and knowledge of building moisture inspection we created the world’s first ever non-destructive moisture meters. Rubi manufactures and distributes tools & accessories for tiling & building professionals. Specialising in manual and electric tile cutters, mixers, drill bits, measuring/levelling systems, finishing accessories and safety equipment. We have a vast selection of products including a great new range for cleaning, protecting and maintaining ceramics and other building materials.